Carver Residential have joined forces with Agents' Mutual Ltd to form a brand new property portal “On The Market” which launches on January 26th and will be backed by a national TV advertising campaign. Thousands of the UK's leading estate and lettings agents have taken a stake in the company and this number is growing all the time. The aim is simple: to create the very best property search experience for consumers. 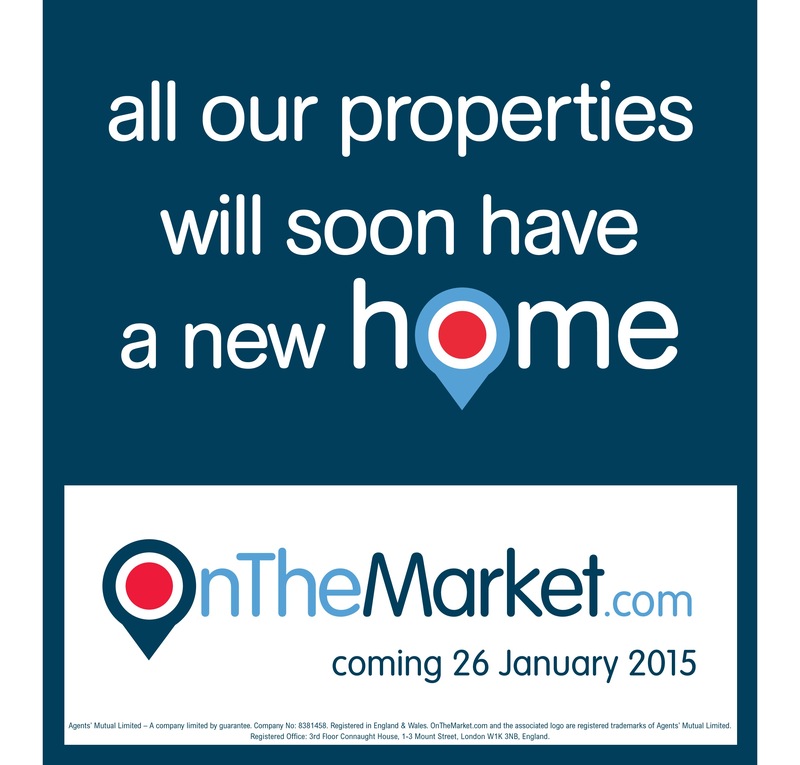 OnTheMarket.com will be a new place to view hundreds of thousands of properties to buy or rent all over the UK. Every property will be on offer from locally based estate or letting agents. So whether you’re looking to buy, rent, sell or let a property, you know that you’ll be dealing with local experts who you can meet face-to-face. With a simple, uncluttered search function and exclusive content, we hope you’ll agree: if you’re in the market, you’ll need to visit OnTheMarket.com.